Our goal is to accelerate the expansion of start-up businesses by offering targeted resources and training programs to grow companies that are financially sustainable and can create jobs for the region. 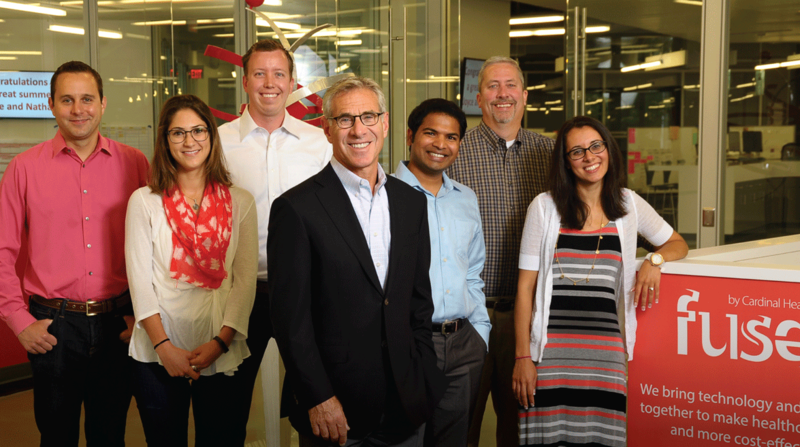 CARDINAL HEALTH, ranked #22 on the Fortune 500, is a healthcare services company headquartered in Dublin with 34,000 employees worldwide. Fuse, the company’s new innovative technology lab, located in the Bridge Street District, will design, develop, and deliver commercial software focused on improving the safety and efficiency of patient care.